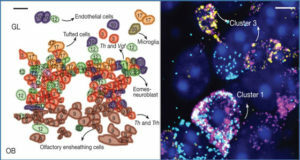 Single-cell sampling with RNA-seq analysis plays an important role in reference laboratory; cytogenomic diagnosis for specimens on glass-slides or rare cells in circulating blood for tumor and genetic diseases; measurement of sensitivity and specificity in tumor-tissue genomic analysis with mixed-cells; mechanism analysis of differentiation and proliferation of cancer stem cell for academic purpose. 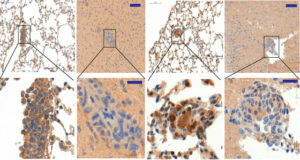 Researchers at the Medical College of Georgia performed single-cell RNA-seq and found that fragments were 250–450 bp after fragmentation, amplification, and adapter addition. There were 11.6 million reads mapped in raw sequencing reads (19.6 million). The numbers of mapped genes, mapped transcripts, and mapped exons were 31,332, 41,210, and 85,786, respectively. 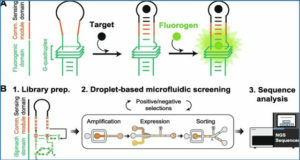 All QC results demonstrated that RNA-seq techniques could be used for single-cell genomic performance. Analysis of the mapped genes showed that the number of genes mapped by RNA-seq (6767 genes) was much higher than that of differential display (288 libraries) among similar specimens which we have developed and published. 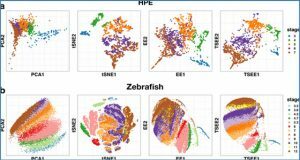 The single-cell RNA-seq can detect gene splicing using different subtype TGF-beta analysis. 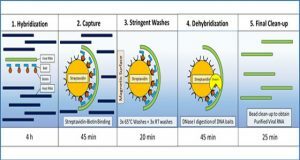 The results from using q-RTpcr tests demonstrated that sensitivity is 76% and specificity is 55% from single-cell RNA-seq technique with some gene expression missing (2/8 genes). 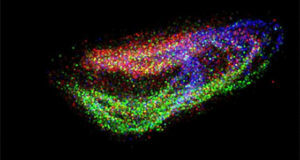 However, it will be feasible to use RNA-seq techniques to contribute to genomic medicine at single-cell level.